Surf, sand and fun are just the beginning at the Crystal Coast’s Atlantic Beach. 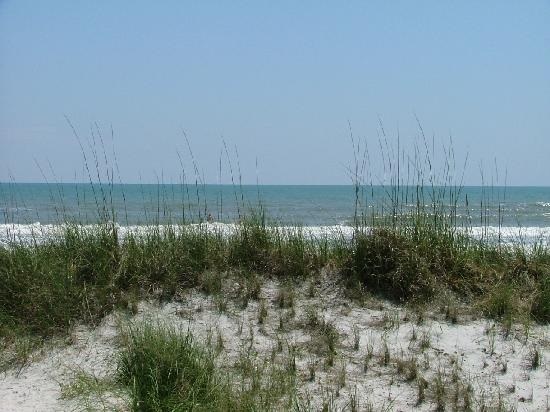 With easy beach access to one of Coastal Living Magazine’s “Best Beaches” and a range of accommodations and dining options to enjoy, this town is a wonderful place to call home during your seaside stay. Take advantage of one of the area’s popular fishing piers, where you can throw a line in or catch a wave off the break. Plus, rest easy that everything from the beach sand to the historic Fort Macon State Park are just a casual walk or bike ride away. Many new homes coming. 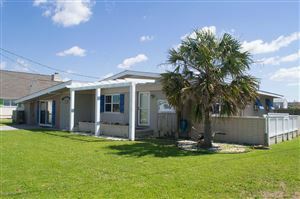 Take a look for year round fun at Atlantic Beach.